Every day, a new artist makes their debut into the music world, and while many would consider their first release a simple introduction to what’s to come, an artist by the name of Kyle Lux is here to treat it just the opposite. 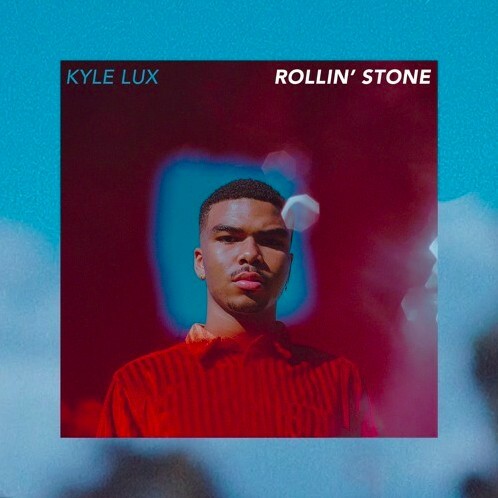 Swinging for the fences with his debut single, “Rollin’ Stone,” Lux puts it all out there, letting loose a song shimmering with soul that you simply can’t help but lose yourself in. Between his therapeutic vocal runs and deeply charismatic presence on the song, this is a debut worth paying attention to, setting the tone for what I can confidently predict will be quite a prosperous career for Lux in the future. That said, “Rollin’ Stone” honestly speaks for itself, so don’t sleep on this one. Get lost with this Kyle Lux soundtrack and stream the enticing debut below!